Zinexts Life Science produces nanometer sized para-magnetic particles, called ZiBeads® with different coating shells including monolayer ligands, polymers, combinations of polymers and biomolecules such as phospholipids and carbohydrates, and inorganic materials, such as silica. 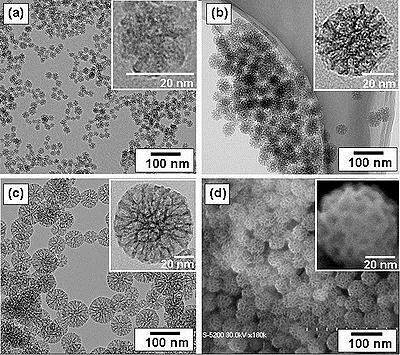 These coatings provide not only the stability to nanoparticles in solution they also help in binding several biological ligands on the nanoparticle surface, as needed for medical applications. Our 4D-Catch Nano Magnetic Particles are one of our proprietary technologies, synthesized by Nano-sized ion-oxide core with silica and graphene coatings. The three-dimensional structure of the beads, plus the extra 2 dimensional flat graphite intercalation compounds which fishing net-liked contributed by graphene, significantly increase the binding capacity of small molecules, such as miRNA and CFC DNA.